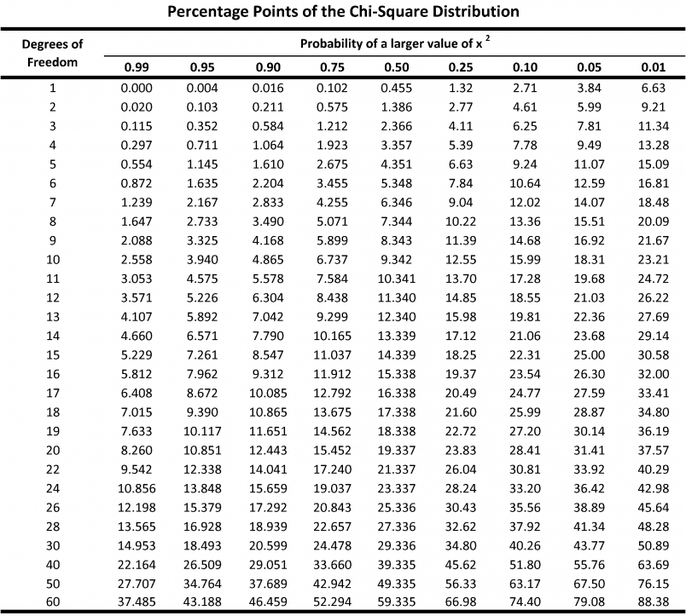 Chi-square Test for Independence is a statistical test commonly used to determine if there is a significant association between two variables. 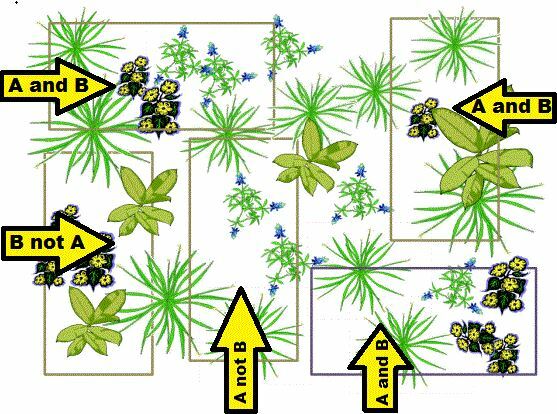 For example, a biologist might want to determine if two species of organisms associate (are found together) in a community. 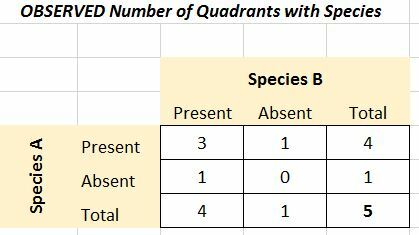 Does Species A associate with Species B? "There is not a significant association between variables, the variables are independent of each other; any association between variables is likely due to chance and sampling error." There is no significant association between Species A and Species B; the species are independent of each other. The location of Species A has no effect on the location of Species B. "There is a significant (positive or negative) association between variables; the association between variables is likely not due to chance or sampling error." There is a significant association between Species A and Species B; the species are dependent. Either Species A significantly associates with Species B or Species A does not significantly associate with Species B. Then create a "contingency table" to display your results. In the Chi-Square test, these are your OBSERVED values. Now that you have OBSERVED and EXPECTED values, apply the Chi-Square formula in each part of the contingency table by determining (O-E)2 / E for each box. The calculated X2 value is than compared to the “critical value X2” found in an X2 distribution table. The X2 distribution table represents a theoretical curve of expected results. The expected results are based on DEGREES OF FREEDOM. If the calculated value is lower than the 0.05 level of significance, accept the null hypothesis and conclude that there is NO significant association between the variables. For example, with a DF=1, a value greater than 3.841 is required to be considered statistically significant (at p = 0.05). Since the X2 we calculated (0.4) is less than 3.841, there is NOT a significant association between Species A and Species B. The location of Species A has no significant effect on the location of Species B, any association between species is likely due to chance and sampling error.